I have two more documentaries to add to your lists this summer. I was fortunate enough to catch a recent screening of this documentary, which chronicles dancer Jock Soto’s decision to retire from the New York City Ballet after over two decades as a dancer. Soto himself is immensely likable: he’s open and thoughtful and funny. And the film is stunning. So beautifully filmed and edited. 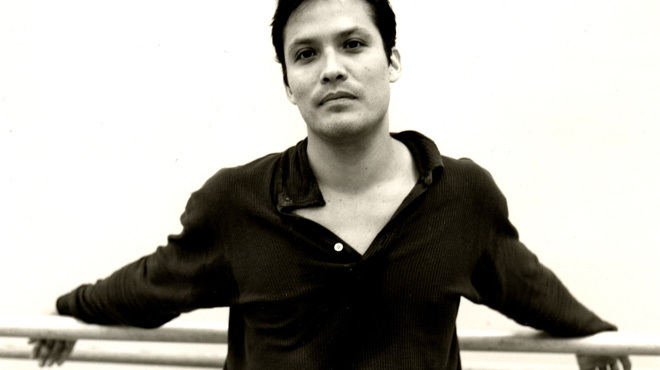 Filmmaker Gwendolen Cates weaves a number of threads together to tell Soto’s story, including place, family, and Soto’s complex identity as an openly gay half-Navajo-half-Puerto Rican. You leave with a new appreciation for the relationships between an artist and his work, an athlete and his body. Sadly, because of the prohibitive expense of music rights, the film has not been released on DVD. If ever there was a project worthy of a Kickstarter fund, this would be it. This film is too extraordinary not to be accessible. Meanwhile, please do look for a screening near you or check out the abridged version on PBS’s Independent Lens. You can catch the trailer here. This one should be easier for you all to find. 20 Feet from Stardom is in theaters now, and will completely change your perspective on music. It tells the story of backup singers, and particularly African American women backup singers, whose role in iconic twentieth-century music has gone largely unexplored. The women profiled in the film have so much warmth — and TALENT. Listening to Merry Clayton sing background on “Gimme Shelter” gave me chills. And Lisa Fischer’s voice is uniformly ethereal and haunting — not to mention that she’s so wonderful as a person I want to be her friend. By the way, I was excited to see that Judith Hill (who was my favorite on The Voice this season) is also in the film. The whole documentary is so rich in music, and these women’s stories, and insights about art that I’m planning to go see it again. I’d love to check out more documentaries about the arts, along the same lines as 20 Feet and Water Flowing. Any suggestions? I got on a documentary kick this winter and saw three that I’d especially recommend. This documentary won an Oscar this year, and I’m so glad it did. It’s an amazing story about the unpredictable nature of artistic influence and recognition. Here’s another Oscar winner. 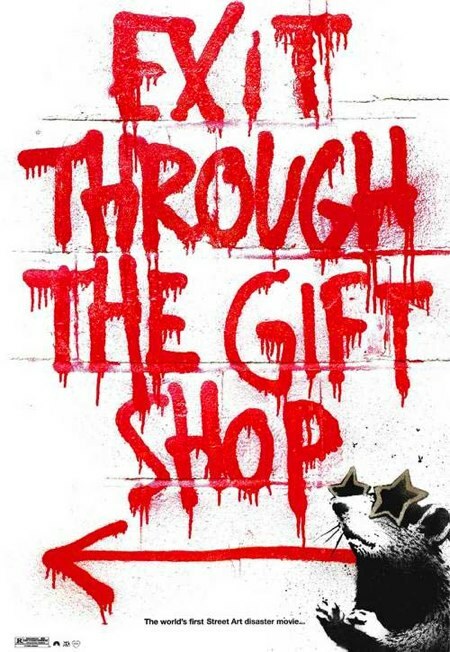 We didn’t get around to seeing Exit through the Gift Shop until last month, but it’s an incredible — and thought-provoking — documentary that, like Sugar Man, asks us to think about the nature of art and its intersection with artistic recognition. It has a fascinating meta-level that you can read about after you see the film — and then you’ll examine all the film’s questions from yet another, more challenging angle. This documentary is much different from the previous two. It features Will Arnett and Jason Bateman, so it’s often very funny even as it touches on some legitimately interesting topics related to appearance and masculinity. At times the documentary feels a bit cursory (it’s too big of a topic, really, for this film to take on), but the segment about the beardsmen is outstanding — funny and touching and utterly fascinating. And the documentary overall is so wholly enjoyable to watch that I can forgive its not always being rigorous. For a hard-won Friday night, it’s an excellent choice.